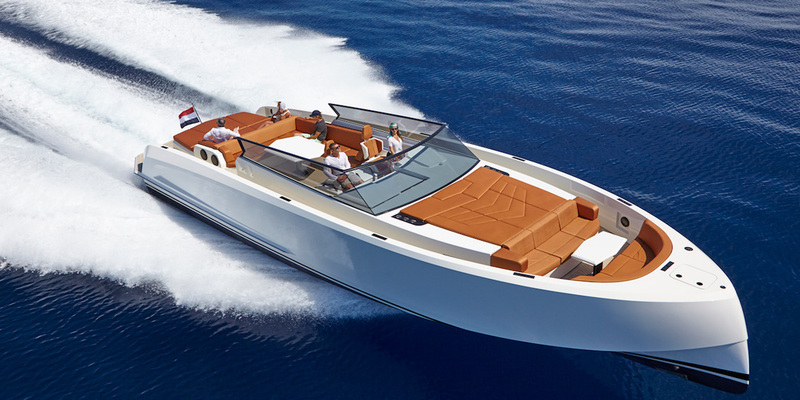 -What is The Balearic Goodlife? The Baleaic Goodlife is a discount card. 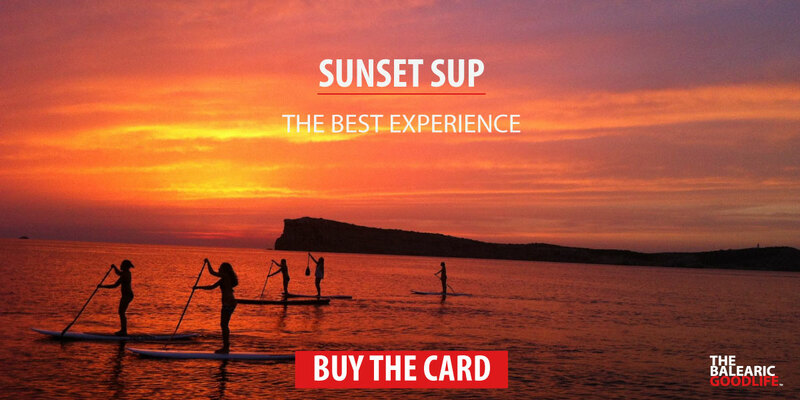 It gives you great benefits and deals in many restaurants, hotels, bars and lounges, beach clubs and several great activities like jet ski, boat rentals, surf, SUP… With the card you get deals on everything you need to enjoy your time on Ibiza and this everywhere on the Island. Press the button "Buy the card." you will receive an email with login code and your digital card. -Where can i use The Balearic Goodlife Card? -What offers are available to the members? No every offers are the same!!! The discount varies from 10% to 50% OFF, it all depends on what the establishment offers. -How can i book The deal. In the app you can book directly a table, hotel, excursions and many more. This is directly with our partners. Wait for the confirmation of our partners. 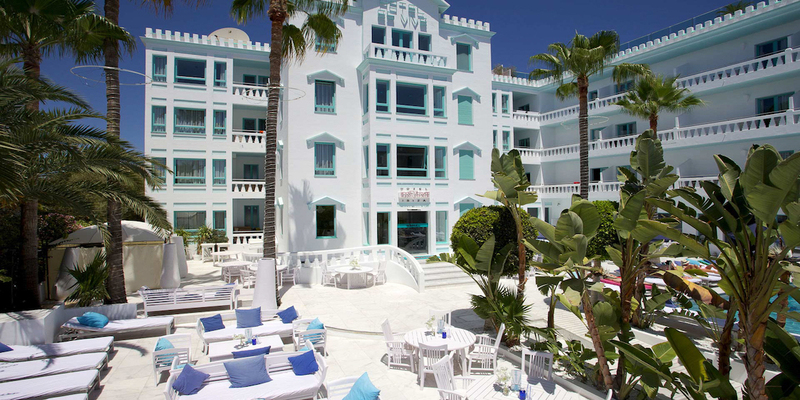 If you don't receive a confirmation of our Balearic Goodlife Partner. Contact them directly by phone or email. -Why do some restaurants ask members to book in advance? You may have to reserve in advance as it is high season. And this is why you can book your table directly with the app and get your confirmation within few hours. -Is my choice of dishes limited when using The Balearic Goodlife? 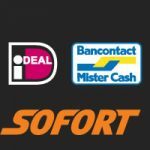 All the restaurants included in The Balearic Goodlife offer you discount on the totally of your check, if not mentioned otherwise.Some restaurants will also accept a maximum for 4 persons using one card on one bill. -Can I use my card 7 days a week? You can use your card 7 days a week, everyday, all day, 24 hours… It’s yours to enjoy at all times! -How long will it take to receive my Balearic Goodlife card? -What happens if I lose my Balearic Goodlife Card? You can simply send us an email and we will make sure to replace it in a reasonable delay. Charges of 15 Euros will apply. Meanwhile we will give you access to a temporary e-card so you can always benefits the great deals. -Can I recommend a business to join The Balearic Goodlife? 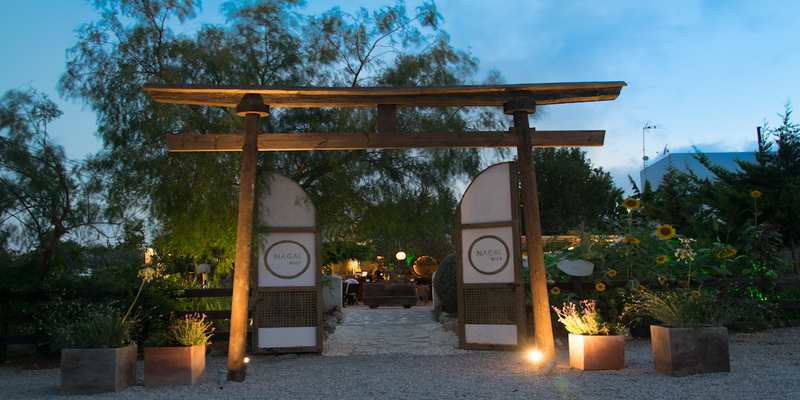 Of course, you can recommend a business to be part of The Balearic Goodlife. Send us an email and it will be a pleasure for the marketing team to contact them for more info. -Can someone else use my Balearic Goodlife Card? No The Balearic Goodlife Card is for personal use only.